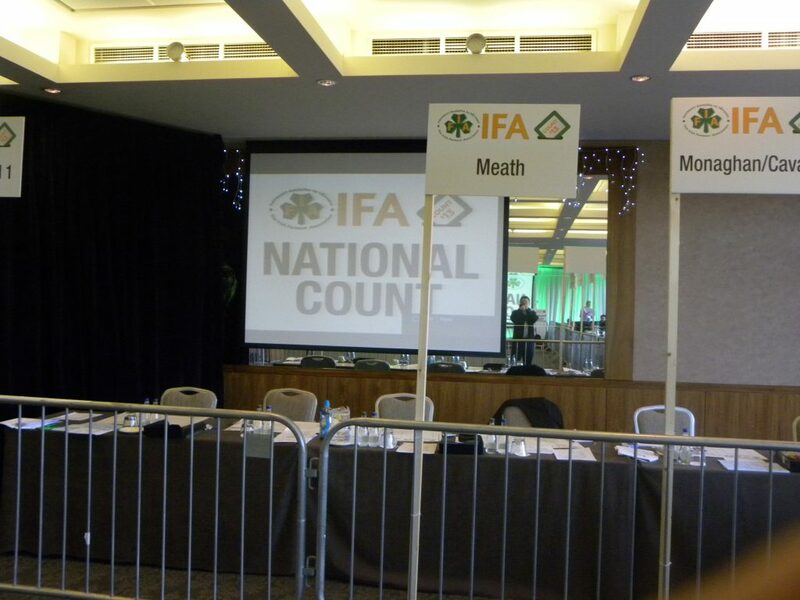 Limerick IFA is to nominate a candidate for the Deputy President position of the IFA next week. It looks likely that two men are to contest the nomination, according to Limerick County Chairman Aidan Gleeson. Richard Kennedy, former National Chairman of the IFA’s Dairy Committee, has thrown his name into the ring for the position. “I’ve a good few hurdles to jump but I’m an IFA man and I passionately believe in the IFA for individuals. Donal O’Brien, has said he will make a decision on whether he will go forward for the position next week. O’Brien previously served part of a term on the Livestock Committee and he said that it is the IFA grassroots that he stands for. The incumbent, Tom Turley will also be challenged for his Connacht Chairman position from within his own county. Bertie Roche from Abbey, Galway, is challenging Turley for his position on the Executive Board after being was proposed and seconded at a Galway Executive meeting held on Monday night. 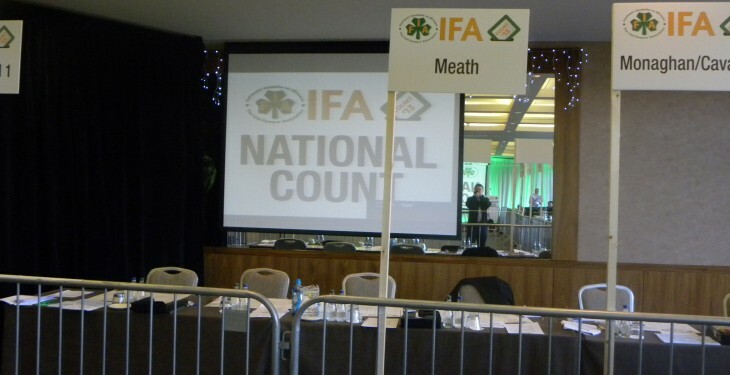 The Connacht candidacy was one of the last items on the agenda on Monday. Tom Turley was proposed and seconded and Bertie Roche was also proposed and seconded.